85% of big brands have already invested in Instagram, the “in” social network. Ever since Facebook acquired Instagram around five years ago, the social network’s account holders have grown to more than 400 million current users who publish 800 million images daily and generate 1.2 billion likes. Maybe its success has to something to do with visual content the king of all social networks, that every day more and more users are accessing social networks through their smartphones (don’t forget that Instagram is a completely mobile network) or the fact that we have time so we look for content that’s can be consumed quickly. Whatever the case, there something undeniable here: images and videos are liked, generate interactions and definitely sell; this is something your business can’t pass up. But in contrary to what many believe, having a presence on Instagram isn’t sufficient enough. You have to stand out and get your audience to connect with you, interact with your brand, feel involved and be waiting for your next publications to come out. And there is something very fundamental for doing this: Increase Instagram Engagement and set the goal of constantly increasing this engagement with your followers, because no matter how good your product or service is, without consumers, you won’t get very far. 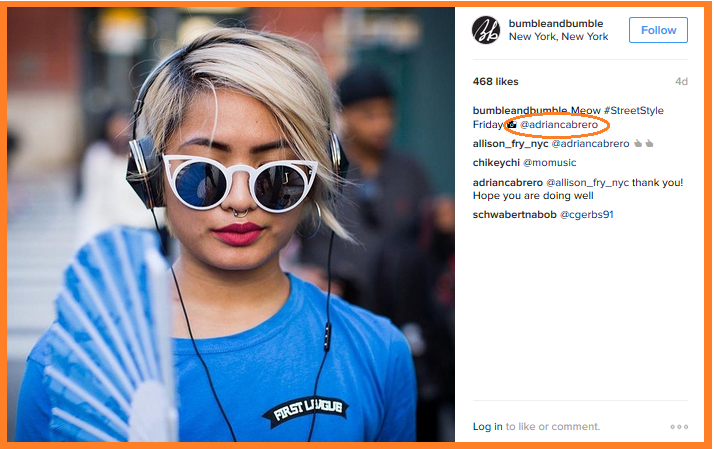 Is it difficult to improve social engagement on Instagram? A little bit, more so if you don’t know where to start. Is it impossible? Not at all! And it will be even easier once you read these 10 tips for increasing social engagement and magnifying the Instagram followers we’ve chosen for you, along with 10 extra tips that will help you boost your social media marketing. Once you finish reading this and start putting what you’ve learned to practice, you’ll know how to get the maximum benefits for your publications on this platform and you won’t even have to spend a dime. Ready to conquer your followers on Instagram? Just read this article and invest a little time and effort. Let’s go! Engagement is the commitment between consumers and your brand, and the degree in which your consumers interact with it. It is achieved by creating a certain fidelity and motivation so that your audience loves your brand, backs it, shares its values and feels like they’re part of it thus becoming clients and recommending your brand to other users. Improving social engagement on Instagram is something priceless be that your business’s success depends upon recurring users. Below I’m sharing with you 10 ways to increase social engagement on Instagram with your followers and get your audience to simply adore you. 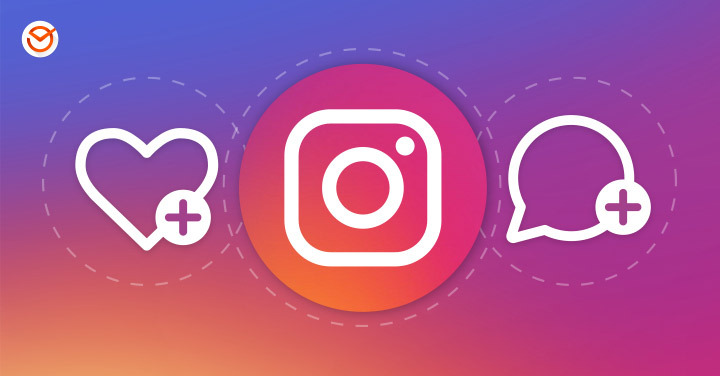 It’s not enough to just create an Instagram account in order to improve social engagement, but it’s really important to have a good, accessible, complete and attractive profile to boost your followers’ commitment. 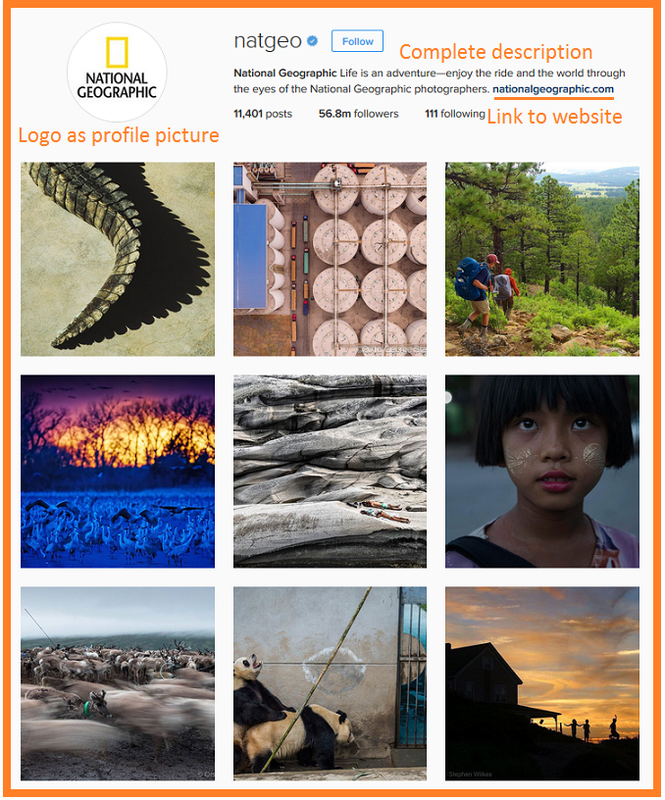 For this, make sure to choose a good profile picture that relates to your brand -a good option is your logo, in fact it’s what the most successful companies on Instagram use-, write up an awesome bio explaining what you do and why people should follow you, add a web address so you can be found and amplify your products and services to further help increase traffic (for example to your blog or landing page) and above all, make it original. For example, on @natgeo, National Geographic’s’ Instagram account, they cater to the smallest details as you can see in the following image. Perhaps because of this, along with the high quality of their publications, is why it’s one of the companies on Instagram with the most followers, with a total of 56.3 million -in comparison to the 5.1 million they had in 2014-. Extra tip: You won’t achieve success with a private account, thus make sure your profile is public so that your audience can see your publications, tags and connect with you before they start following you. How are you going to Increase Instagram Engagement if you’re not publishing content that your audience can connect with? 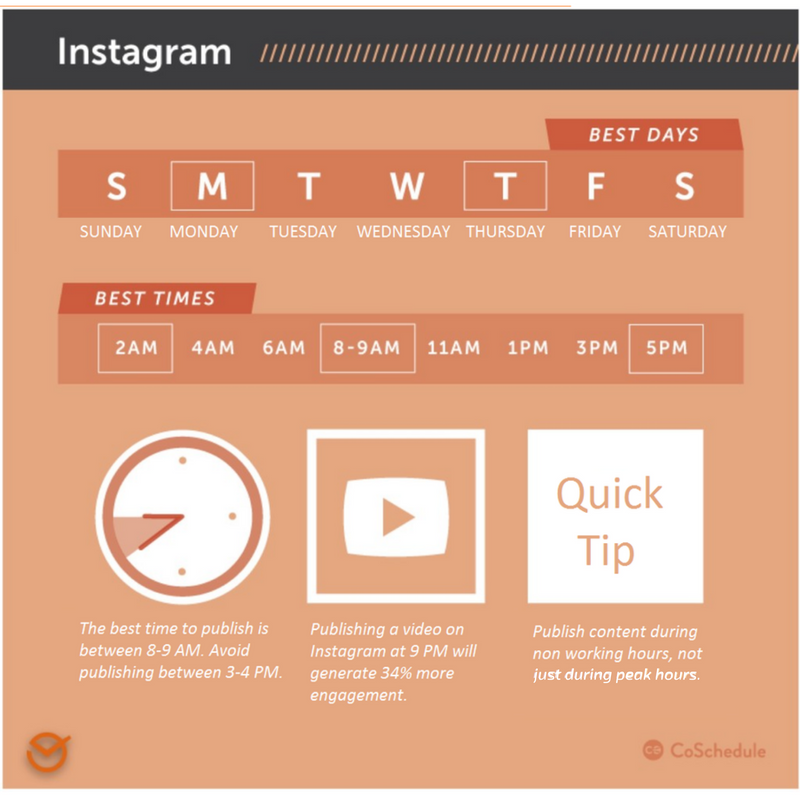 It’s no secret that Instagram is a very visual social network, but its timeliness that’s the key. Publish frequently, have an active presence and above all analyze the times in which your users are most active. Being a fully mobile social network, users usually connect after working hours and during the weekends. Extra tip: Having success on Instagram also demands some planning so design a publication strategy for social networks and create a publication calendar (or use this one here) in order to know what, how and when you’re going to publish on Instagram and don’t leave anything up in the air. And if you want to go a step further, you can upload and publish Instagram posts with Postcron in order to have complete control and save time (and while programming with Postcron you can add a watermark so all your images have your personal mark). Few actions are as effective at improving social engagement on Instagram as directly interacting with your followers. Go to them, make your publications personal, know your audience’s concerns and focus on them, make them participate in your posts, question them, invite them to comment, create conversations, comment… Give cause for interaction, they’ll respond. And when this happens, the engagement will increase. 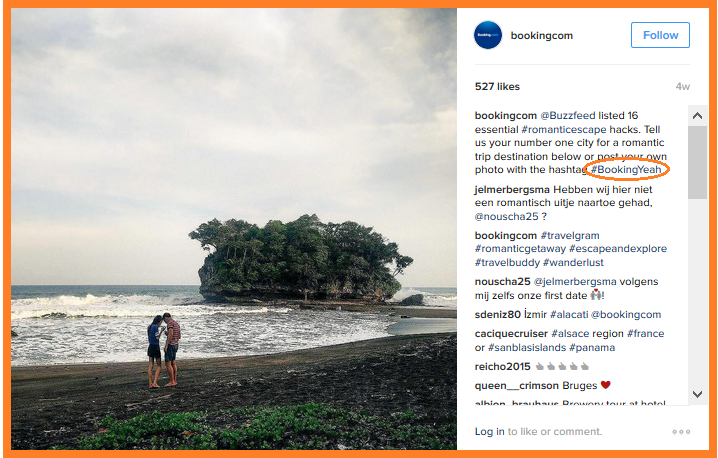 For example, on Booking.com, a website for travel lovers directly asks on their Instagram post for their followers to show their adventures using the hashtag the brand created for the occasion: The brand retweets them, generates interaction and this improves social engagement. Extra tip: Mention people in your publications, this not only increases confidence and loyalty with the client, but also improves social engagement on Instagram. Have you thought about videos? 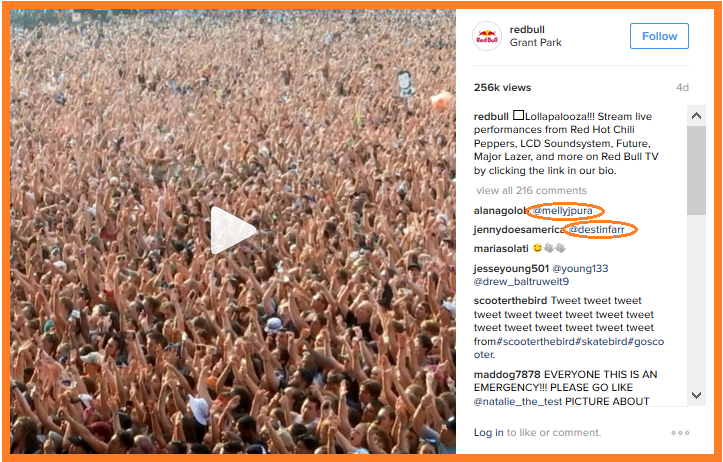 Of course, Instagram is the ultimate social network for images but… what about videos? 78% of users consume online videos every week and 55% do this on a daily basis. Since we’re talking about brands who are doing well on Instagram, then we can’t forget about RedBull, one of the most loved companies on Instagram who put a lot of energy into the platform. It’s also one of the quickest to pick up trends, especially in their past 6 publications, which 3 are videos. Coincidence? Nothing is left to chance in business! 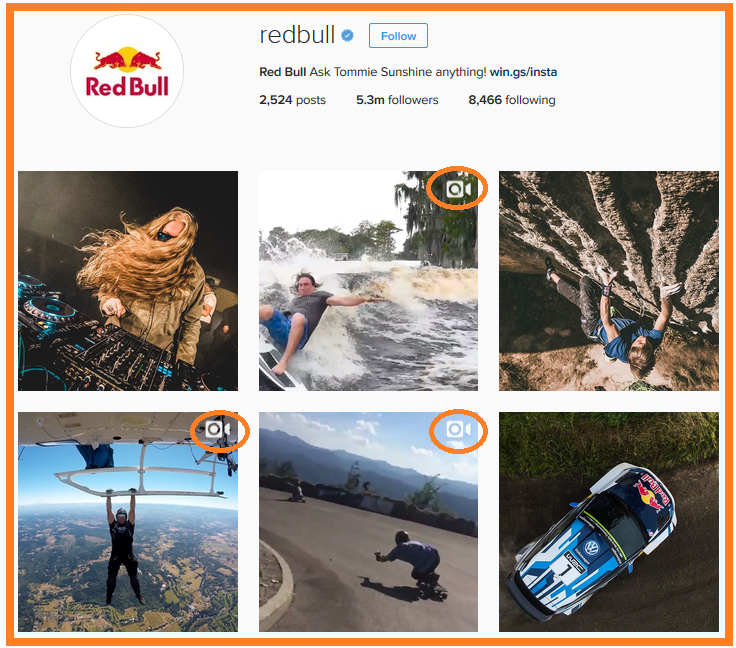 And referring to the previous point, mentioning influential people to increase social engagement on Instagram is something RedBull is also an expert of: in this video they have more than 264,000 plays tagging Instagram influencers in the sector that are related with the post in order to reach more people. Extra tip: Not everything goes when it comes to visual content so make sure that both your images and videos alike are of good quality; this will improve the quantity and quality of your followers on Instagram. We’re fanatics of calls to action here at Postcron. We like them, are attracted to them and know that they work. So if you want some advice on increasing your followers’ commitment, then use effective calls to action and you achieve unimaginable things. Where to start? We tell you how to do it in this article, but if you prefer “to get straight to the point” you can start by never leaving the descriptions of your publications blank, describing your posts and telling your audience what you want them to do in each post to increase commitment and results. Extra tip: Want your followers to love your brand? There’s something very simple you can do: use emotions 😎 💡 as its shown that publications with the ever so famous Emojis receive more participation then those who don’t contain them. 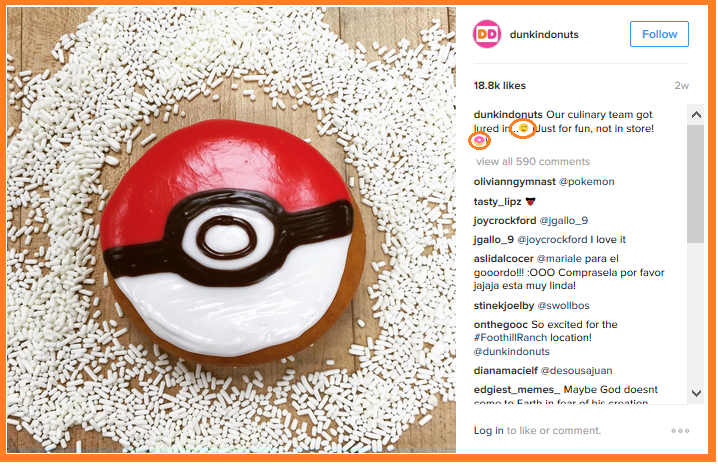 The famous brand Dunkin Donuts, for example, always adorns their publications with fun emoticons for their 888,000 followers (in addition to keeping the “current factor” in mind, like this post published during Pokémon fever). Contests and promotions are liked on Instagram, a lot. However, they are also the perfect way to increase Instagram engagement and inspire your followers to share their own content. Invite them to participate, give them reasons to join the contest and reward them with prizes. The results are always staggering, especially when you create good campaigns! Extra tip: A good way to improve social engagement when creating contests and promotions is to ask your users to upload and share images of them using your products. This is very powerful since it not only increases commitment but also generates confidence in other followers and increases sales. What would our lives be like without hashtags? Hashtags were created to be used, furthermore they work very very well. Therefore, take the necessary time to investigate which one’s work best and generate more traffic in your sector and use them to reach a larger number of people. Extra tip: Why not go even further and create one or more hashtags that are exclusive to your products or brand either regularly or in your promotions? 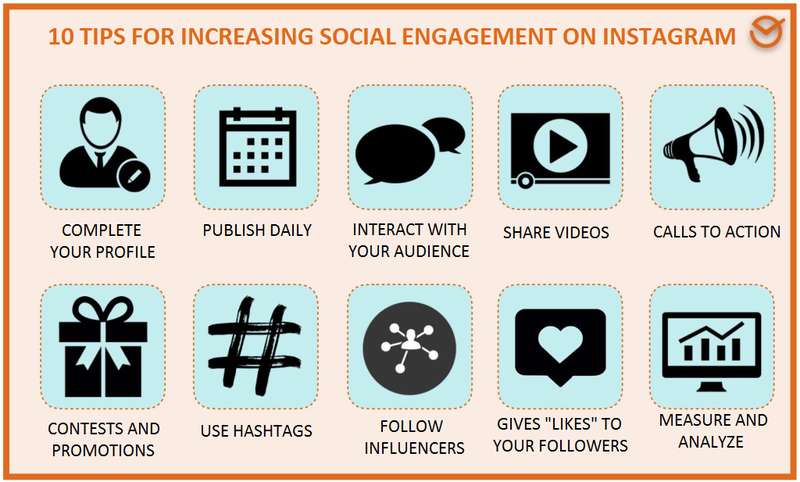 You’ll be able to improve social engagement on Instagram this way and increase commitment with your followers by encouraging to use said hashtags in their publications. Did you know that following the leading people of your sector and even your own followers can also help you to better connect with your audience? They are numerous tools, free and paid, like Social Rank and Sprout Social for example, that can help you in investigating which of your followers are the most valuable, the best or the most committed to your brand. They can even help you in tracking comments about your brand, detecting the hashtags with a larger participation and monitoring the Instagram locations to find and link yourself with clients who publish from places where your business is. Extra tip: Related to locations, a good option for increasing social engagement on Instagram like visibility would be to add geolocations to your posts. This will help your potential clients that are close to you find your business. Additionally, it’s a very powerful tool if you’re a small business. 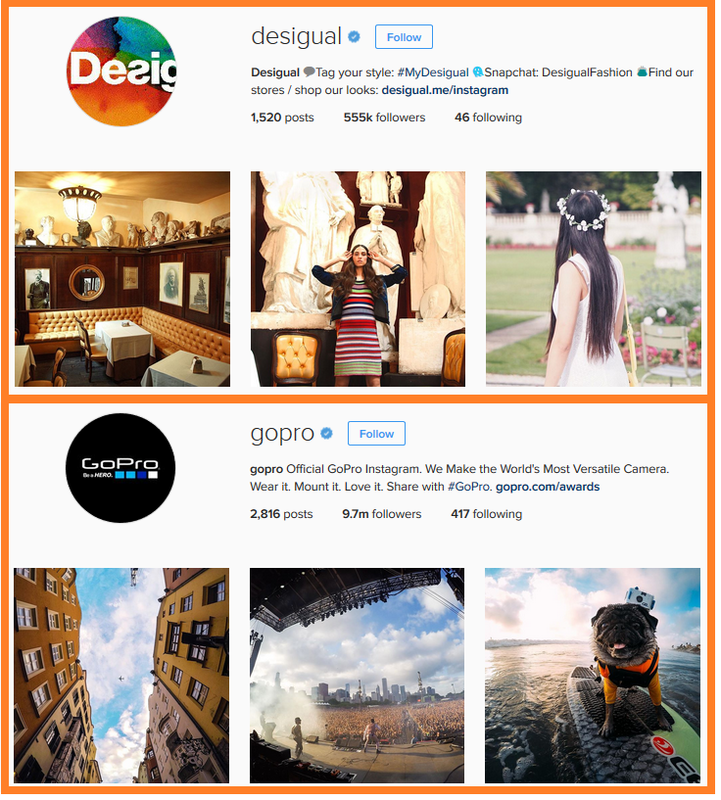 FYI, Instagram publications with a geolocation tag receive 79% more engagement. Every business wants to get interactions, whether they are likes, shares, comments or mentions. But as in any relationship, it’s impossible for them to work if both sides aren’t putting in any effort. Therefore, don’t just limit yourself to getting followers who are close to you, but show your “true colors” every once in a while, through likes by double-clicking on your followers’ images that you like most. 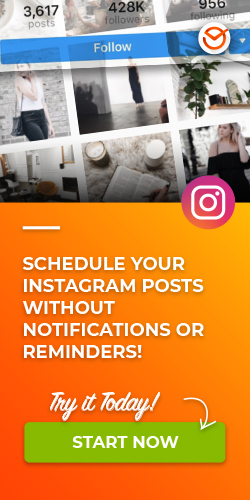 Extra tip: Why not publish your Instagram photos on your company’s other social networks so your Facebook fans and Twitter followers can also follow you on Instagram? It’s worthless to be active on the platform if no one is looking. So turn the rest of your social networks into spokespeople for your Instagram account. Show them that becoming a follower is worth it, you won’t regret it. We couldn’t wrap up how to improve social engagement on Instagram without mentioning the keys to success: measure, measure and measure! 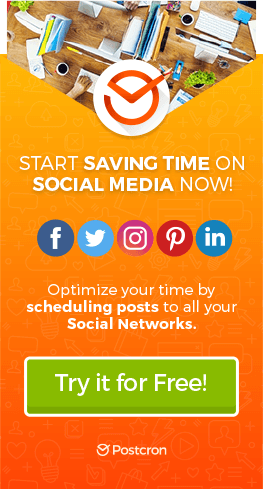 There are tools such as Iconosquare that can help you track all your metrics thus making it easier for you to see all your statistics and make decisions; among them, knowing what day of the week or time based on likes and engagement is best for publishing, like shown in the following graphic taken from their website. Although you have to pay for this tool, you can try it out for free for a week. Extra tip: If you want to improve social engagement on Instagram, then analyze your most successful publications and continue on that track. 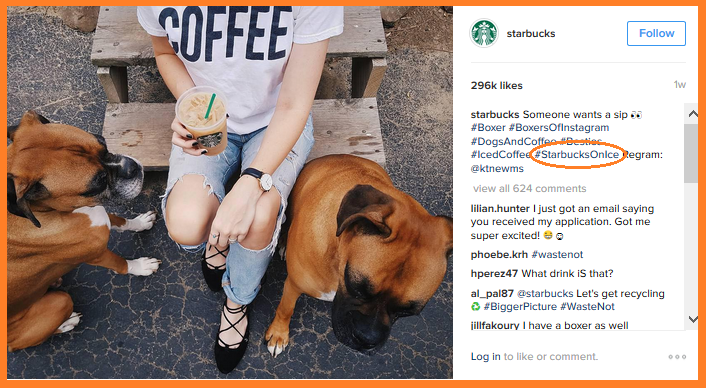 Well, what did you think about these 10 golden tips to increase Instagram engagement and make your audience go crazy for your brand? Leave us your comments, we’d love to hear your opinions. Of course, nothing happens over night, but if you make sure to implement these tips once you start by dedicating just a little time and effort, then you’ll really see your Instagram account report better results. All this without having to spend a dime!